Coal lies at the heart of European manufacturing, providing a stable, secure and competitive fuel for power generation. But European manufacturing is in decline. Between 2000 and 2014, the share of manufacturing in total EU output fell from 18.8% to 15.3%, while 3.5 million jobs were lost. For many years, the coal industry has argued that European manufacturers needs competitive electricity prices (e.g. A Strategy for Clean Coal in 2012). The time has come to sound the alarm. EURACOAL, together with another 124 associations, has signed a Joint Declaration for an ambitious EU industrial strategy with the aim of growing industry’s share in European Union GDP to 20% by 2020. On this St. Barbara’s Day, the EURACOAL Secretariat wishes all miners good fortitude. We remember colleagues who will miss the traditional celebrations, including in copper mining. Let the lights shine bright thanks to the heroic work of miners everywhere. Photo by Wusel007 – Own work, CC BY-SA 3.0. 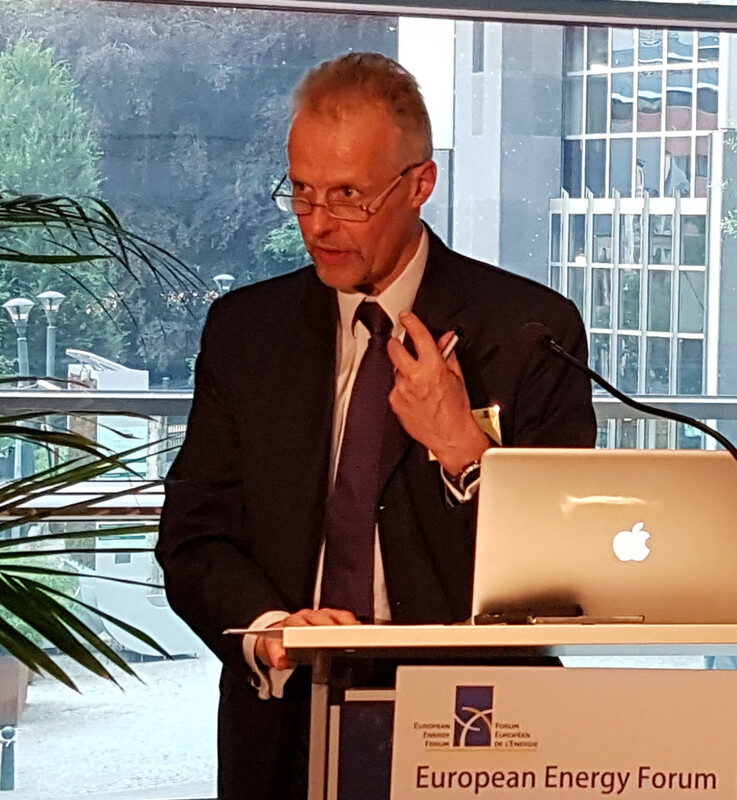 EURACOAL President, Dr Wolfgang Cieslik of STEAG, gave a keynote address at the 36th Coaltrans World Coal Conference in Lisbon on Monday, 17 October 2016. The conference brought together over 300 coal industry leaders from around the world, including producers, consumers, traders and government officials. 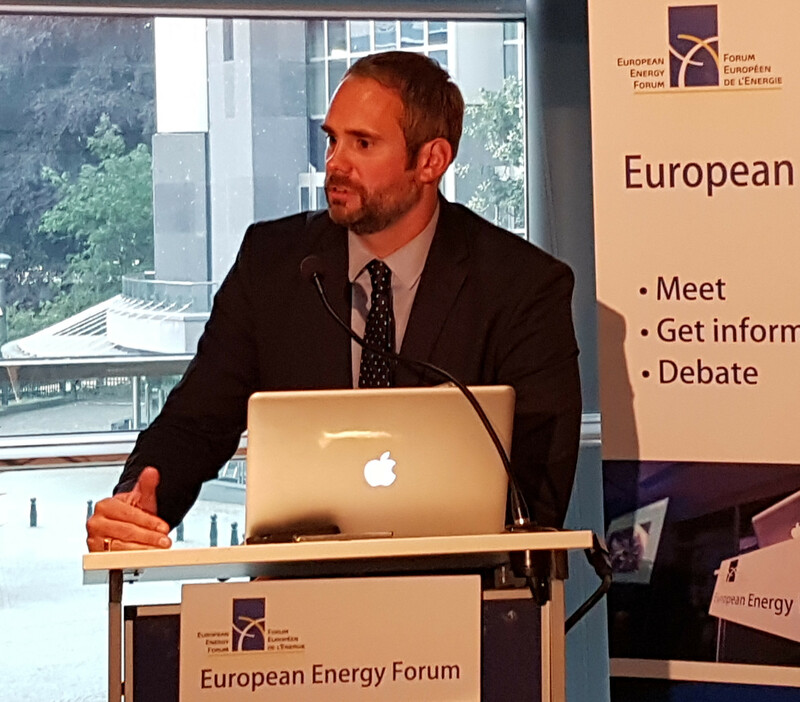 In his presentation, which was followed by an on-stage interview, Dr Cieslik observed that current regulations have killed the European electricity market. He called for policy stability to re-establish trust in the market. 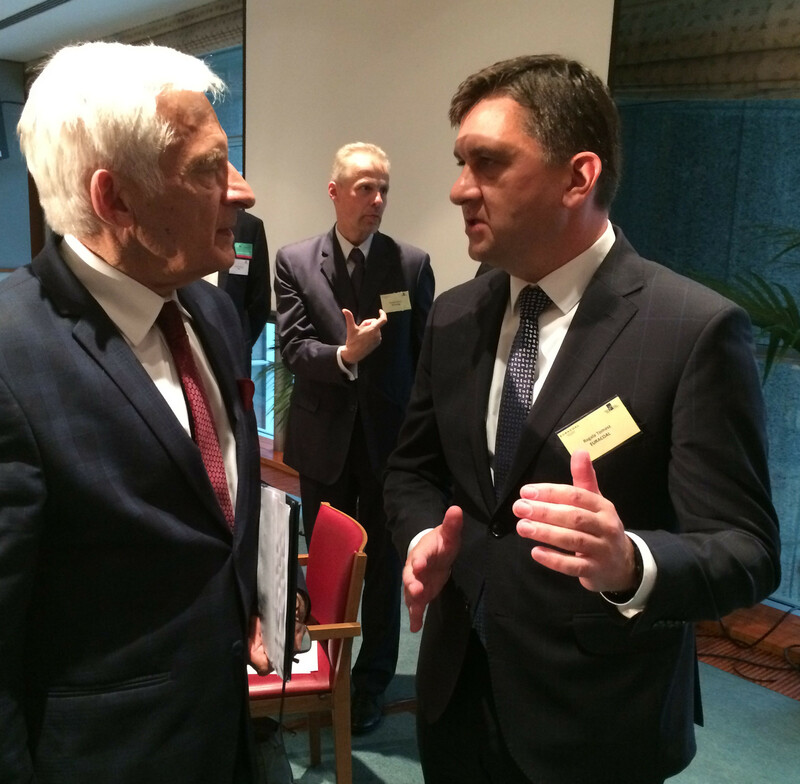 Dr Cieslik expressed confidence in coal, noting that it will remain his company’s main business over the coming years. Without conventional thermal power generation, it would be impossible to ensure reliable power supply in Germany and elsewhere, he concluded. 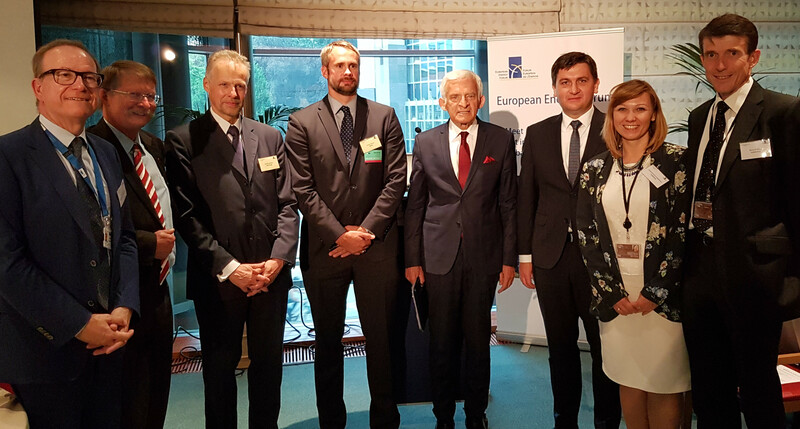 Chaired by Klaus-Dieter Borchardt, Director – Internal Energy Market at DG Energy, and EURACOAL Vice President, Vladimír Budinský, the 12th EC-EURACOAL Coal Dialogue examined the future role of coal after the recent round of climate negotiations in Paris. Speakers included MEP Claude Turmes (Greens/EFA, LU) and Mr. Dumitru Fornea, a member of the European Economic and Social Committee (EESC). 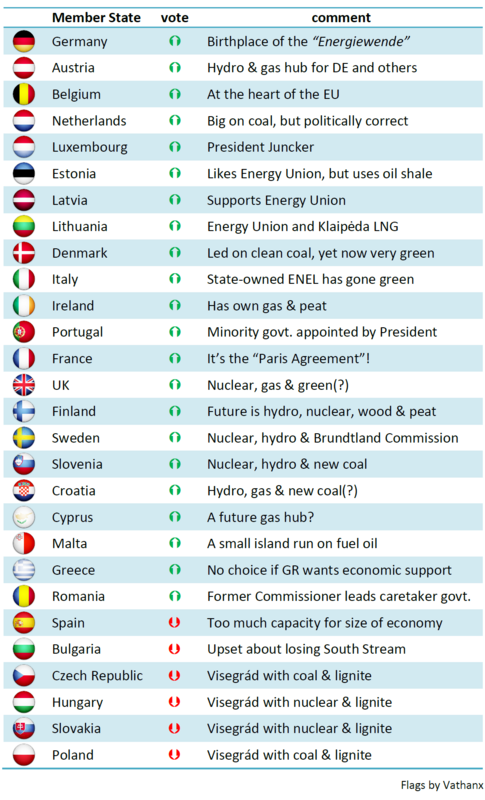 Coal represents one quarter of EU electricity demand, mostly from indigenous coal, and supports 300 000 direct jobs. 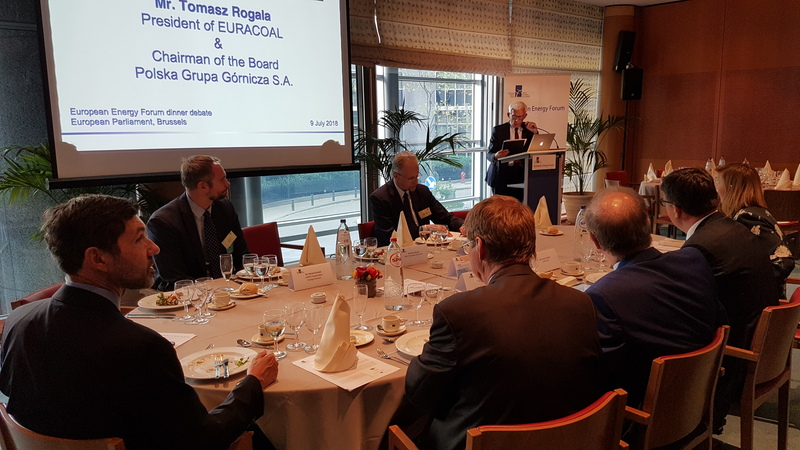 While MEP Turmes argued that there was no room for coal in the future EU energy mix, all agreed that the EU needs a response to the difficult question of coal in the “energy transition”. 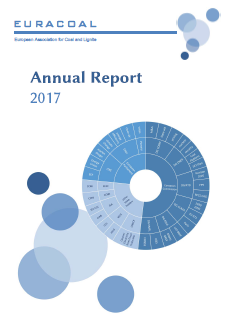 To read the full report and presentation please follow this link. The well-known Coaltrans event gathers over 500 industry innovators and thought leaders for three days of constructive discussion, bringing key macro trends and pricing overviews, lots of one-to-one meetings and deal making, technical content, provocative interactive debates and workshops, and keynote industry interviews. Oil, gas, carbon, coal: a perfect storm of risks for coal, but how much demand is at risk? Are thermal coal prices becoming more dependent on currency movements than on demand and supply? With speakers from International Energy Agency, Noble Resources, Uniper, RWE Supply & Trading and many others. EURACOAL members will get a 10% discount off the registration fee for the event. 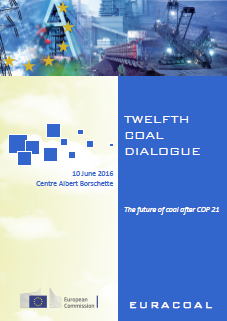 Please see more details at the following link: http://www.coaltrans.com/world-coal-conference/details.html. 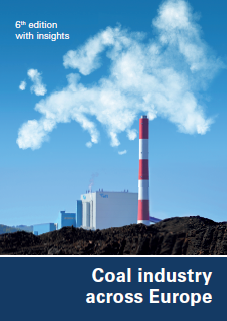 In light of the EU European Trading System reform, the European Association for Coal and Lignite, EURACOAL, welcomes the Commission proposal of July 2015. EURACOAL firmly believes in a market-based approach to reduce greenhouse gas emissions, such as the EU ETS. The single European cap ensures that climate policy targets are achieved. The price follows from the target and reflects the cost of CO2 reduction. If the price of allowances is low, then this means that the CO2 reduction target has been achieved at a low cost – a good outcome. 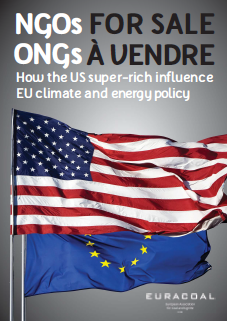 Calls for a particular “carbon price” would undermine the ETS as a market-driven trading system. EURACOAL presents in its position paper several points where we consider that improvements could be made, namely the Modernisation and Innovation Funds, the Market Stability Reserve, international credits, the free allocations for projects in eligible Member States and for district heating / CHP, the distribution between auctioning and free allowances, allowance fungibility and the New Entrants Reserve.